BAKERSFIELD, Calif. — Bakersfield High School is introducing a new head football coach this season, according to Athletic Director Jeff Scott. 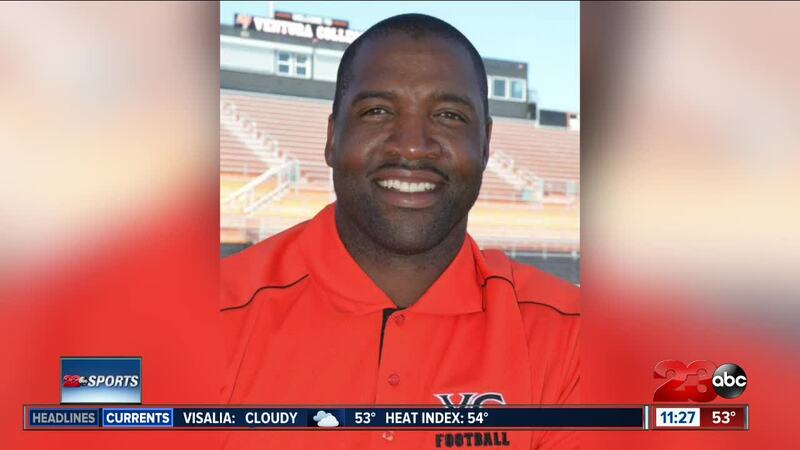 According to Bakersfield High, former NFL Safety and BHS alum Michael Stewart has been hired as the BHS Head Football coach. Stewart played at Fresno State and was drafted in 1987 to the LA Rams. He played seven seasons in the NFL for the Rams and three seasons for the Miami Dolphins.